Hi I am neha. I am new in Allahabad. 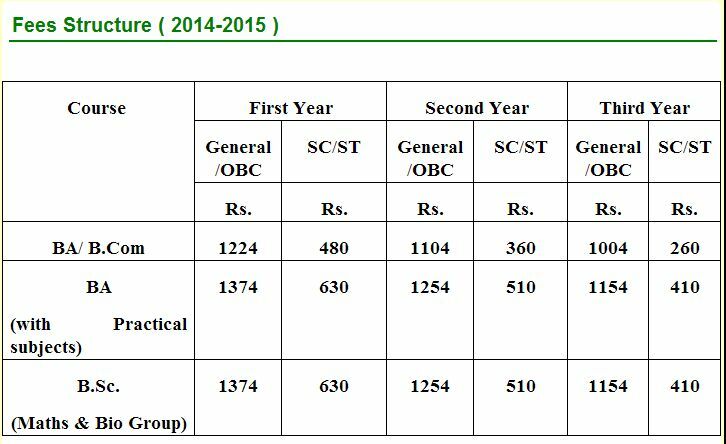 Can anyone tell me the courses conduct by the CMP Allahabad University along with the fee structure of the University?????? Hi neha as you are new in Allahabad and want information about the CMP Allahabad University, so I am providing the information you required here. First let me tell you that CMP and Allahabad University are two separate identities. CMP or more specifically CMPDC is a constitute college of Allahabad University. The full name of college is Chaudhary Mahadeo Prasad Degree College. The college was established in the year 1950 with the help of Chaudhary Babu Mahadeo Prasad Trustâ€™. The college was start with B.Sc course and now governing various courses.